Mumbai lad Aditya Jagtap has managed to make it to the quarter-finals of the PSA World Tour in Canada as he beat British player Mark Broekman by a score of 7-11, 11-4, 11-5, 11-5. Jagtap is slated to face top-seeded Eric Galvez of Mexico in quarter-finals which will be played on Friday in Canada. Mumbai-born Aditya Jagtap has pulled off a major upset at the ongoing PSA World Tour in Calgary, Canada where he beat fifth seed Mark Broeman of England to progress to the quarter-finals of the tournament. Aditya Jagtap, who made a fluent entry into the main draw from the qualifiers, has made it to the quarterfinal of the Mount Royal University Open, a PSA world tour event here on Thursday. 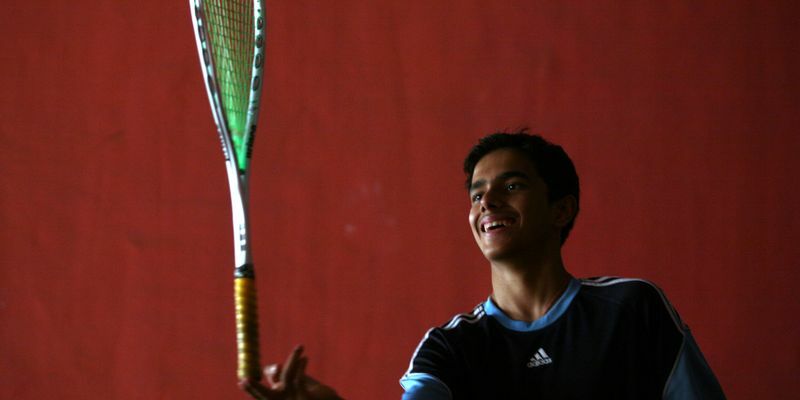 Coming back from a game down, the Mumbai lad had beaten fifth-seeded Mark Broekman of England 7-11, 11-4, 11-5, 11-5. Jagtap is slated to face-off against top-seeded Mexican Eric Galvez in the quarters which will be played on Friday. Galvez beat local boy Abdelrahman Dweek of Canada by a margin of 0-3 (4-11, 5-11, 4-11) in the first round to advance to the quarters.